Take a look at some examples of the bathrooms we’ve fitted. 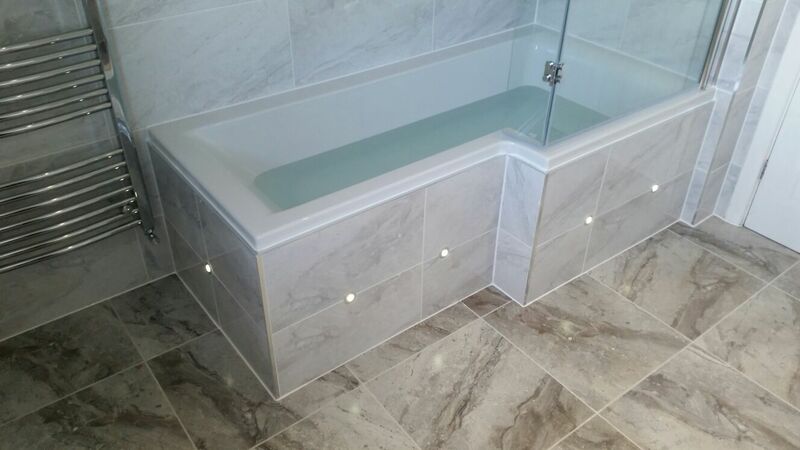 These are photos of real customer’s Bluewater bathrooms, fitted by us. See what we can do for you and your home.